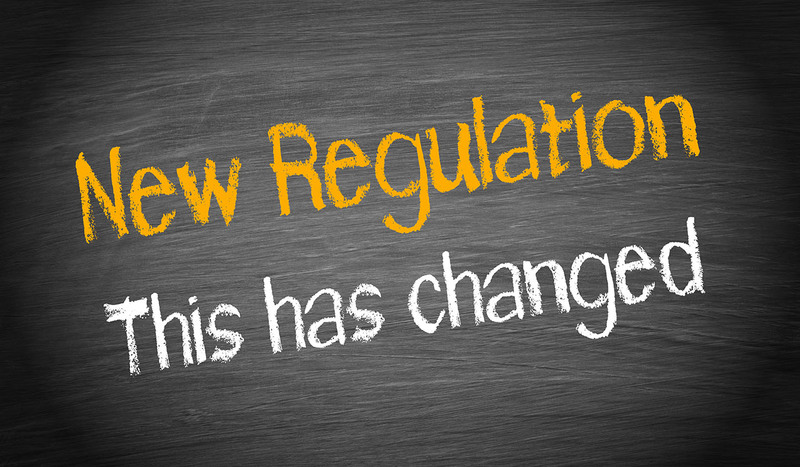 Employers, be aware of the new national origin regulations effective July 1. As previously reported, the proposed amendments to the state Fair Employment and Housing Act (FEHA) addressing national origin protections were sent to the Office of Administrative Law for approval. The Office of Administrative Law recently approved these regulations, and they are effective July 1, 2018. Although California already has strict rules that prohibit harassment and discrimination based on protected classes, including national origin, the new regulations expand those rules. The regulations protect both applicants and employees, including individuals who are undocumented. Language restriction policies, including English-only policies: These policies are unlawful unless the restriction is justified by business necessity and is narrowly tailored, and the employer has notified employees of the restriction and the consequences for violating it. In addition, English-only policies are never permitted during non-work time, such as meal and rest breaks and unpaid employer-sponsored events. Accents: Discrimination based on an applicant’s or employee’s accent is unlawful unless the employer can show the accent materially interferes with the applicant’s or employee’s ability to do the job. English proficiency: An employer cannot discriminate based on an applicant’s or employee’s English proficiency unless the employer can show that the proficiency requirement is justified by business necessity. Height and weight requirements: The regulations acknowledge that height and weight requirements may have a disparate impact on the basis of national origin. If that occurs, the requirements will be unlawful unless the employer can show that the requirements are job related and consistent with business necessity, and that the purpose of the requirement cannot be met by less discriminatory means. Recruitment and job segregation: It is unlawful to recruit applicants or employees based on national origin, and to assign positions, facilities or geographical areas of employment based on national origin. Immigration-Related practices: Employers are prohibited from inquiring into an applicant’s or employee’s immigration status, or discriminating against an applicant or employee based on immigration status, unless required to do so by federal immigration law. Undocumented applicants and employees are protected to the same extent as any other applicant or employee. The regulations also reiterate the FEHA’s prohibitions on harassment and retaliation based on national origin. CalChamber members can read more about Worksite Immigration Enforcement and Protections in the HR Library. Not a member? See how CalChamber can help you.